What's new at Alan Galleries? 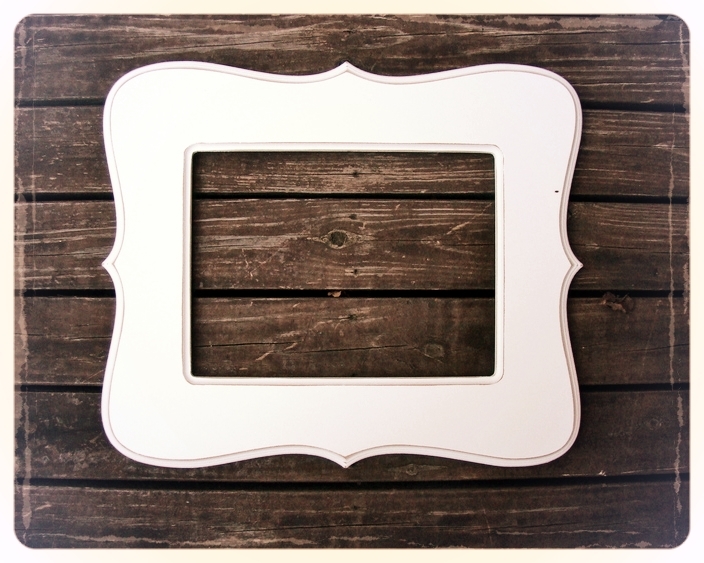 We are always working on new shapes and designs for our boutique vintage-artisan frames. Come in and talk to one of our representatives to find out more about custom options for your beautiful solid wood frame made right here in the store. We are now making beautiful engraved and painted wood signs and art. Check back to see examples of our latest work or come into our store and we will start work on your custom wood design today!